Our product range includes a wide range of (purgative croton), senna leaves, senna pods, singhara trapa bispinosa singada, moringa seeds and dry lemon peel. 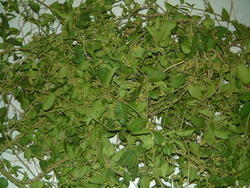 Owing to our rich industry experience, we have been able to supply Croton Tiglium (Purgative Croton). 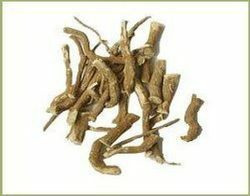 Since it is one of the fundamental herbs used in the Chinese medicines, we have to cultivate it in larger amount to serve the growing demand. 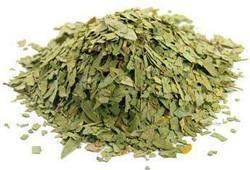 It serves strong purgative actions that are effective in treatment of constipation. 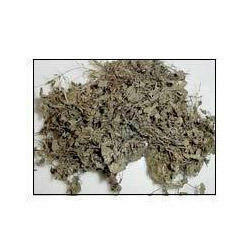 Further, our prestigious clients can avail these herbs from us at a competitive price. 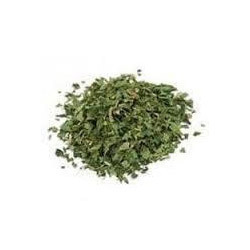 Uses : senna leaves have been traditionally used as an herbal laxative to support regularity and also for skin problems, jaundice, bronchitis, liver disease, splenomegaly, typhoid fever and anemia. Use: Senna is most commonly used as a laxative.The pods contain sennosides A and B, Sennidin. Pods of the senna tree also possess purgative property but in a less degree than the leaflets. 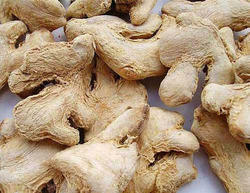 Use: It is nutritive, sweet, tonic and cooling. Fresh fruits are edible, both raw and cooked; dried ones are baked and eaten. 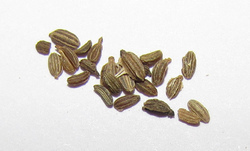 Seeds are useful in neuralgia, inflammations and ophthalmopathy. 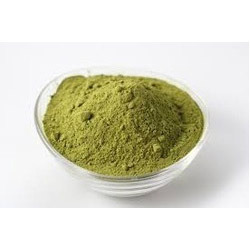 Moringa is also used to reduce swelling, prevent pregnancy, boost the immune system, and increase breast milk production. dry lemon peel are a pretty fascinating fruit, because you can use them for so many different things! Not only does their fresh citrus flavor complement many different sweet and savory foods, but it also makes an excellent cleaner. And on top of that, it’s used in many health and beauty products, too! 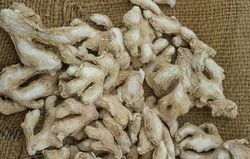 Use: dry ginger is extremely valuable in dyspepsia, flatulence, colic, vomiting, spasms and other painful affections in stomach. Being an eminent supplier of high quality raw herbs, we are actively instrumental in cultivating the best in class Linum Usitatissimum (Flax Seed). 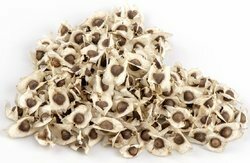 As it serves as an outstanding source for protein and other vital nutrients, we use high quality seeds for germination. 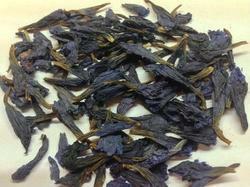 As flax seeds are rich source of dietary fiber, they are widely demanded for culinary uses. 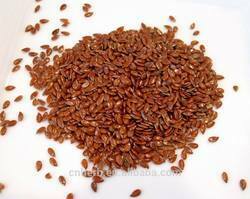 To address the growing needs of flax seeds, we are offering it at a comparatively good price. 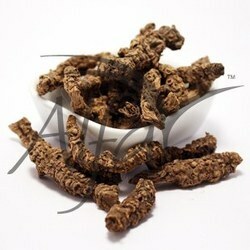 Ours is an eminent organization, which is engaged in supplying highest grade Kapur Kachri (zadoary). As it is a perennial herb that only grows in tropical area, we have used latest cultivation advancement to develop the required atmosphere for zedoary. Our offered zedoary roots are grown after two years of harvesting, and available to enhance the spices in Indian cuisine at an amazing price. 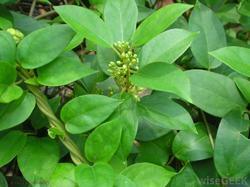 Gurmar (Gymnema sylvestre) has a long history of use in Ayurvedic medicine for the treatment of diabetes, upper respiratory infections, and fevers. USE : Valerian belongs to the principle remedies of insomnia, especially where due to nervouse exhaustation and mental overwork. 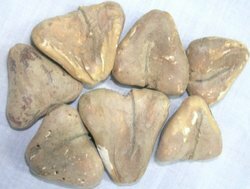 Uses : seeds are used for producing abortion. Fruits are recommended in chronic diarrhoea.
" raw furit" : after being thoroughly cleansed, can be eaten with advantage for worm troubles. 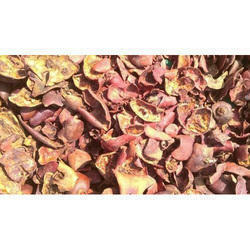 Use: it is esteemed as tonic, diuretic, demulcent and alteratice, and is mush prescribed as a tonic in decoction. 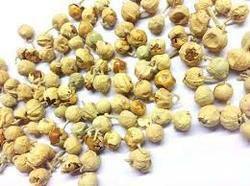 Chamomile is an age-old medicinal herb known in ancient Egypt, Greece and Rome. Chamomile's popularity grew throughout the Middle Ages when people turned to it as a remedy for numerous medical complaints including asthma, colic, fevers, inflammations, nausea, nervous complaints, children's ailments, skin diseases and cancer. Chamomile has been used for centuries in teas as a mild, relaxing sleep aid, treatment for fevers, colds, stomach ailments, and as an anti-inflammatory, to name only a few therapeutic uses. Chamomile may be used internally or externally. 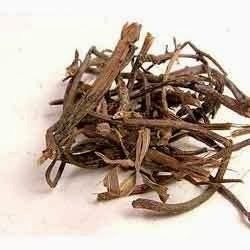 uses: Bhringaraj is the main herb for the hair care and cirrhosis in Ayurveda.Bhringaraj is used extensively by Ayurvedic practitioners, for treating skin diseases and eye infections. Use: Indian Physicians use this as an internal and external remedy in various skin diseases, ulcerations. Leaves are useful in abdominal disorders due to dysentry in children. 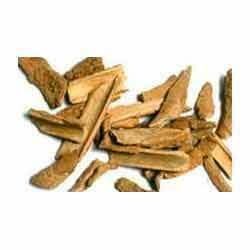 USES: Root is used in powder in drachm doses or decoction or infusion as laxative. 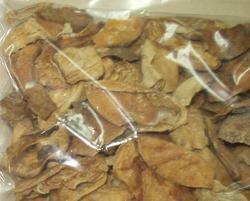 USE : Bark is useful in bowel complaints such as diarrhoea, dysentery etc. 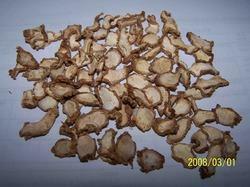 USE : Dried root was much used in dropsy, paralysis, jaundice, amenorrhoea and visceral obstructions. 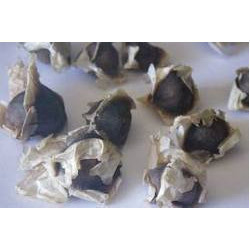 Uses : It is used in fresh state as an emetic and when dried it is used as a stomachic; in small doses it is a remedy in dyspepsia and flatulent colic. 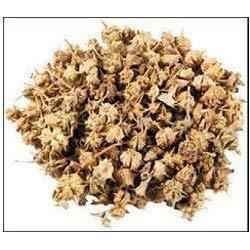 USE : It is widely useful in premature graying of hair. 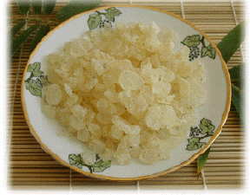 It is used in aromatherapy. Hindi Name :Bee Dana / Beh Dana / Safarjal Dana.